All-in-one printers — printers that can scan, copy, fax and and produce photos in addition to, you know, printing out black and white text on a sheet of paper — are useful for multitasking. But they also tend not to perform any one function that well. And they occupy a huge amount of desk space. 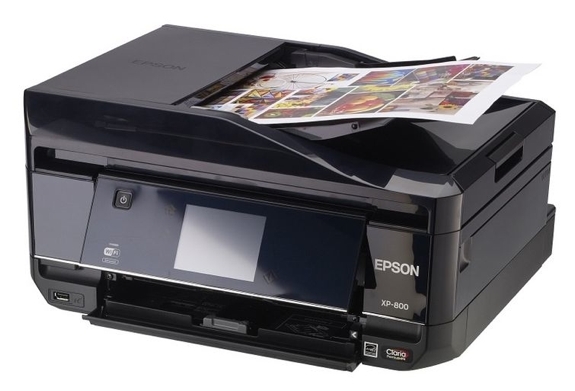 The later drawback is what drew our attention to the Epson Expression Premium XP-800 multi-function printer. At 15.4 by 13.3 by 7.5 inches (390 x 340 x 190mm for those metrically-inclined), we wouldn’t exactly call this printer compact. But it is less space hogging than it’s competitors. And it looks pretty cool too. 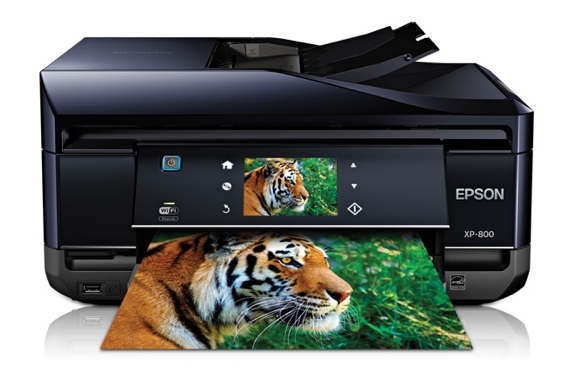 As a scanner and copier, the Epson Expression Premium XP-800 offers 9600 x 9600 dpi interpolated resolution. That’s impressive! What’s even better, it can simultaneously scan and copy both sides of a paper at once. The speed doesn’t compare to a copy machine — around 10 pages per minute, depending on what you are copying — but that’s standard for an all-in-one. Our only complaint: There’s no backlight for scanning slides and film negatives. As a fax machine, the XP-800 does everything you need. The touchscreen user interface is intuitive. You can store up to 60 speed dial numbers and the buffer keeps up 180 pages in memory. If the Epson Expression Premium XP-800 can be considered a success at scanning and faxing, its capability as a printer is more a mixed bag. On the positive side, the XP-800 can print on two page sides at once. It can print documents sent via ethernet or over wifi. But what we love is that the printer supports Google Cloud Print, Epson Connect and Apple AirPrint. That means you can print from virtually any internet-connected device, from an iPhone to an Android tablet to a computer on the other side of the world. The XP-800 is also relatively speedy. 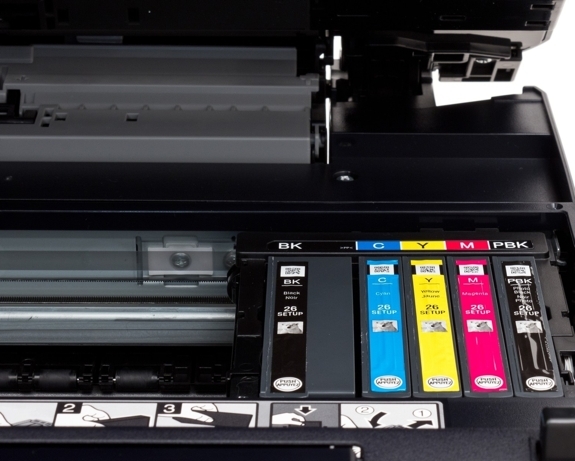 It can print as many as 12 pages per minute — fast enough for most household and home business tasks. 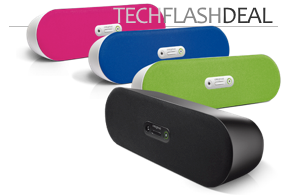 And it can print on optical media. The main downside is the slightly suboptimal print quality. We’d say the XP-800′s color print quality is standard for an inkjet. The black and white is a little below that of a standard inkjet. Neither is going to wow anyone. The XP-800 is also a bit of an ink guzzler. The cost of the ink for printing a typical page comes out to around 4.5 cents for black and white and 13.5 cents for color. That’s not outrageous but not cheap either. Finally, the paper tray is on the small side. According to Epson it holds 100 sheets of paper though we found fitting that many in was a tight squeeze. If you are looking for an all-in-one printer with the highest possible print quality for the lowest possible price, the XP-800 is probably not your choice. (We’d suggest looking at the Brother Printer MFCJ825DW instead.) 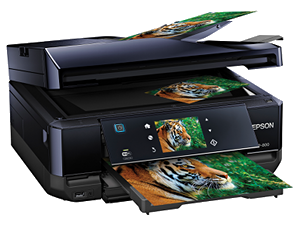 However, if you’re in the market for an all-in-one printer that doesn’t take up much desk space and/or makes for an excellent scanner, the Epson Expression Premium XP-800‘s small package fits the bill perfectly. I found this article whilst looking for other information on epson dual scanner/printer machines and I agree with your conclusion. However I would add that epson customer service are very good and their technical support team are excellent!